Used Nissan Altima For Sale! 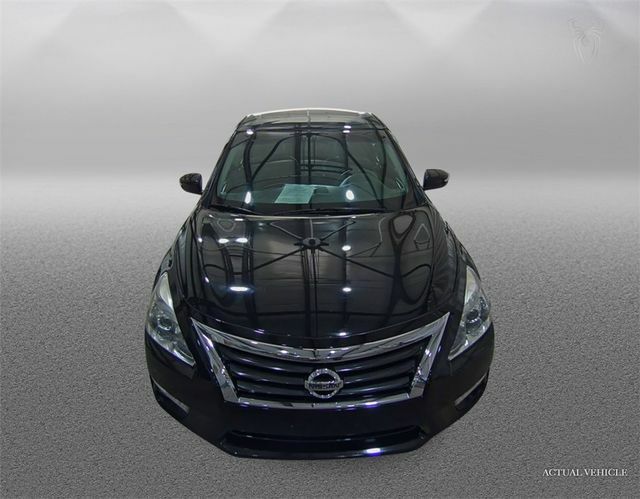 Sunroof, Backup Camera, Navigation, Push Button Start, Steering Wheel Mounted Audio Controls, Bluetooth Phone Connectivity Capable, Power Windows, Power Door Locks and More! We Finance All Types of Credit! We Can Also Ship It Directly To Your Front Door, or We Offer A Free Courtesy Pickup From Our Local Airport Piedmont International Airport! We Make It Convenient and Easy For You! 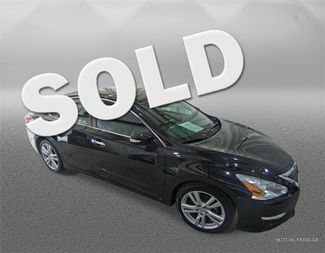 Our 2013 Nissan Altima 3.5 SV Sedan is shown off in Super Black. 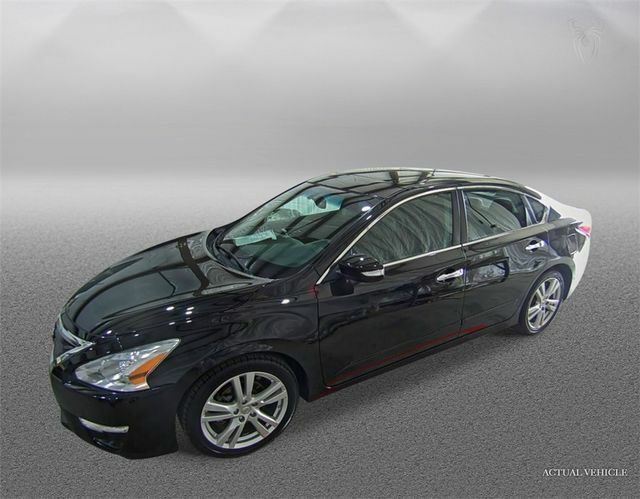 This Sedan includes a powerful 3.5 Liter V6 that offers 270hp while mated to Nissan's next-generation CVT w/paddle shifters and Manual mode to send you down the road with ease. This Front Wheel Drive duo helps you to score up to 31mpg on the highway. 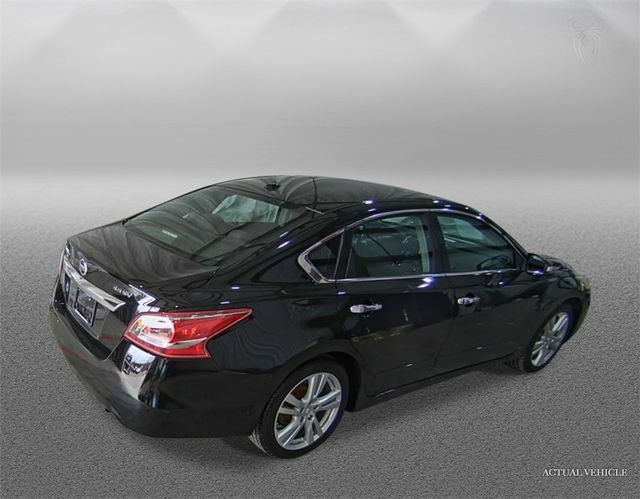 To match the grin-inducing acceleration, the Altima features a 370Z-inspired multi-link rear suspension to provide instant responses and maximum tire contact to ensure your daily commute is anything but ordinary. 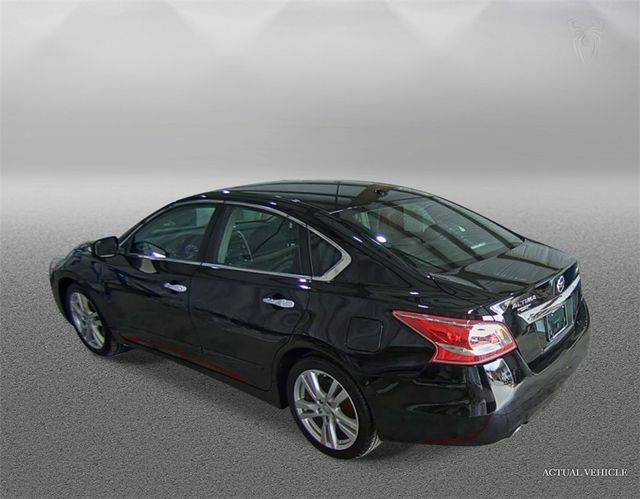 You will enjoy the sporty stance, bold 18-Inch Aluminum wheels and fog lights. Spoil yourself inside our 3.5 SV with features like the Advanced Drive-Assist Display, zero-gravity cloth front seats, push-button ignition, and Bluetooth. 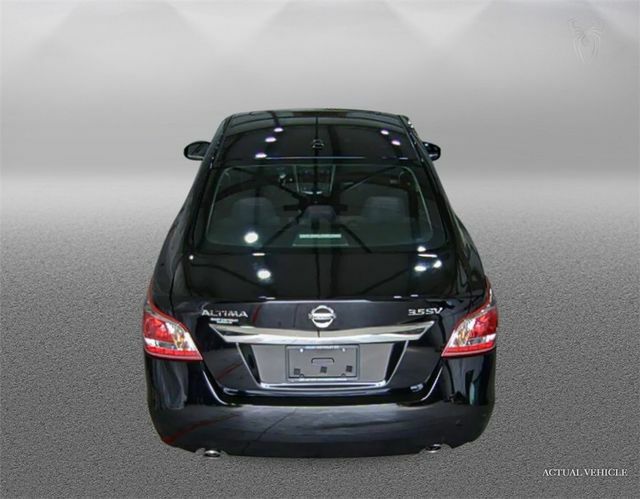 You are also rewarded with a power sliding glass sunroof, Nissan Intelligent Key with Remote Engine Start System, Rear Monitor and an audio system, full-color display and Pandora capabilities.